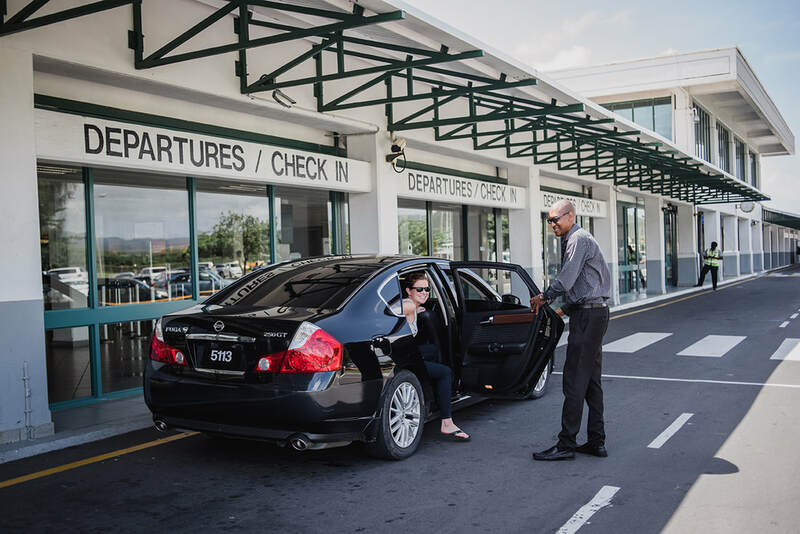 If you are looking to get from Hewanorra (UVF) International Airport to Bay Gardens Resort at a price that won’t put a dent in your wallet, let our friendly drivers get you there. ​We have vehicles that can accommodate any group size and any need, and we would love to get you to your resort for the best price on the island. While we recommend calling in advance so that your driver is waiting for you when you arrive, you can also give us a call when you arrive!